Very much 2 parts to this mail call post. First part is all used gear purchases from a huge variety of different sources, which is the only way you ever get the really rare stuff once it’s long been discontinued/wasn’t common in the first place. 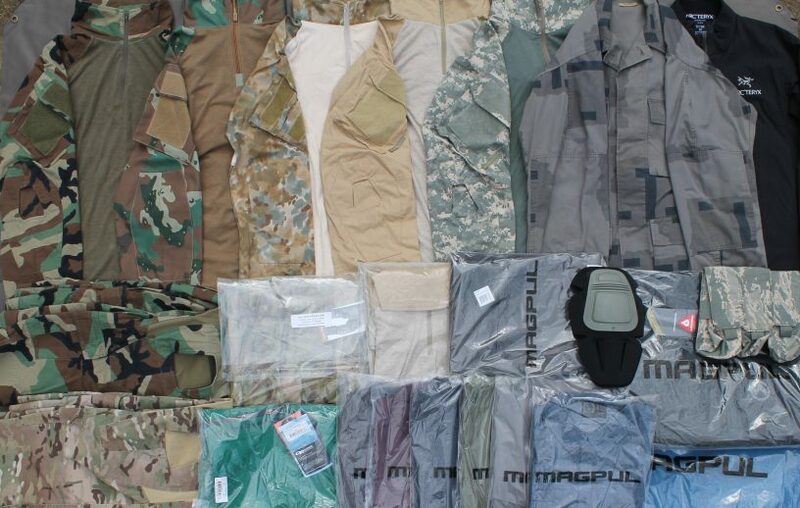 Second part is a glut of stock liquidation at insanely cheap prices in the form of Magpul unfortunately binning off their entire clothing line and indeed the whole concept of them even having a clothing line after about 2 years of having a really solid stab at it. 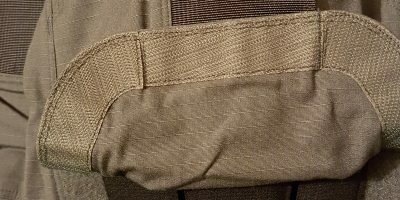 Over the past few years I’ve mostly focused on G3s as far as Crye is concerned since the cut is simply better all around with the one possible small exception being the split loop on the shirts. 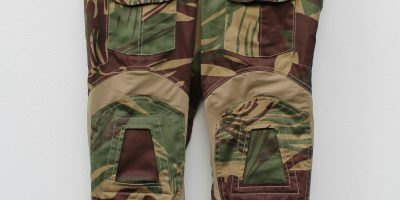 While there have been some interesting non-standard camos released in G3 flavour they’ve tended to largely come via European retailers ordering custom batches rather than military and LE units, whereas during the production of G2 kit the opposite tended to be true (though there are plenty of exceptions to both rules). Either way I’m happy with these camo acquisitions and they definitely add some rare and interesting examples to the collection. Everyday clothing wise I’d have to say that for me personally the Magpul clothing line is actually a very good fit for the style I like to buy. Unfashionable, but purely in the sense it isn’t ‘so hot right now’ and since it’s not hot right now it won’t be ‘cold’ tomorrow, which is ideal because I have zero interest in replacing clothes on a consistent basis for purely aesthetic purposes. I aim to get a good 5-7 years at least out of any given garment in terms of both durability and looks and the older I get the longer that expectation expands. Somewhat-smart trousers and long sleeve shirts (either button-down or 3-button henleys) just don’t really get to a point where they look old in a negative way if you make good buying choices, but as I’m 30 now I see t-shirts much less as something I want to wear just going out to a pub or restaurant, the casual look is more reserved for staying in at this point for me. 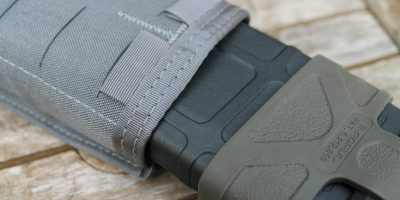 I just enjoy and prefer that slightly smarter style and I’d say Magpul identified their customer base pretty well in that area, though sadly their sales don’t seem to reflect my opinion for whatever reason – which is a shame because you know 5.11 are selling OD green cargos by the truck load to men who should know better. Also there is ABU stuff coming to the blog, so if you’ve got a sensitive stomach I’m giving you warning literally years in advance.